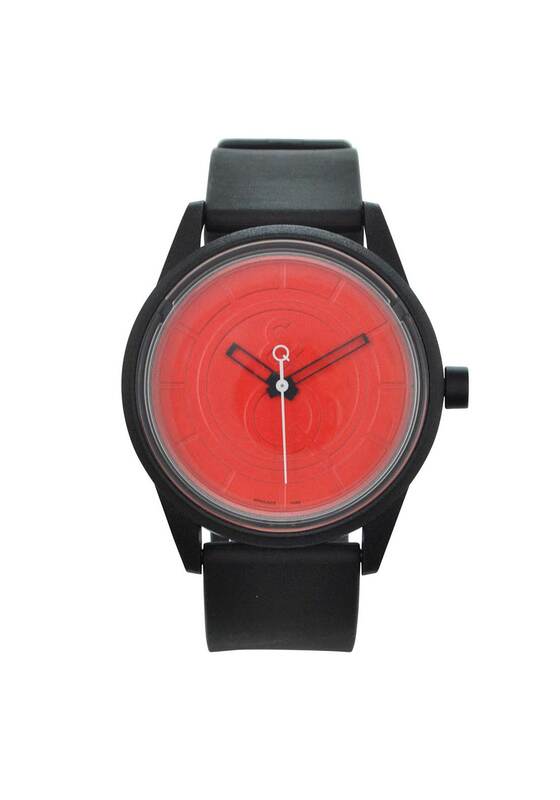 Make this solar powered wristwatch from Q & Q your everyday favourite. By changing light into energy, this eco-friendly watch made from recycled materials is battery free and maintenance free. 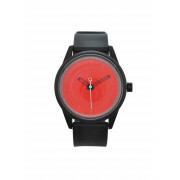 Completely waterproof, this fun and colourful wristwatch with an interchangeable strap is guaranteed to put a smile on your face.